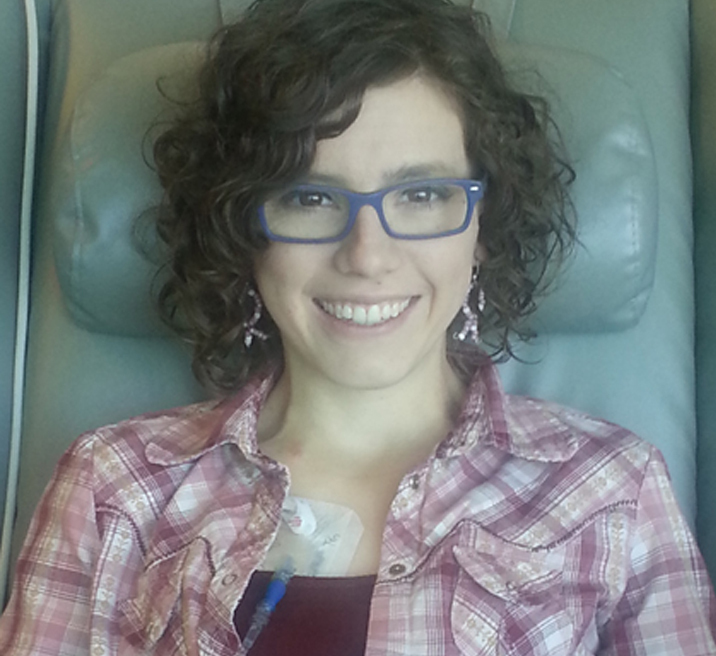 Marissa was diagnosed with Stage III breast cancer one week before her 25th birthday. She has triple negative breast cancer which is a rare form (15 to 20 percent of all breast cancers) and tends to be more aggressive and difficult to treat. She is currently undergoing 20 weeks of chemotherapy which will be followed by a double mastectomy and radiation. She has a challenging year ahead of her! Marissa graduated from Bob Jones University in 2012 with an associate's degree in Early Child Care and Development. She worked for Daisy Patch Preschool as a 3-K teacher for 2.5 years and is currently employed with Primrose Preschool of Five Forks as a lead 3-K teacher. She loves children and hopes to continue working full-time during chemo if possible. She is also involved with children's ministry at Mount Calvary Baptist Church in Greenville, SC on the weekends. Financial needs include medical expenses as well as loss of work time for treatment and surgery, Our prayer is that God will be glorified through this trial, and we are trusting Him with every need! 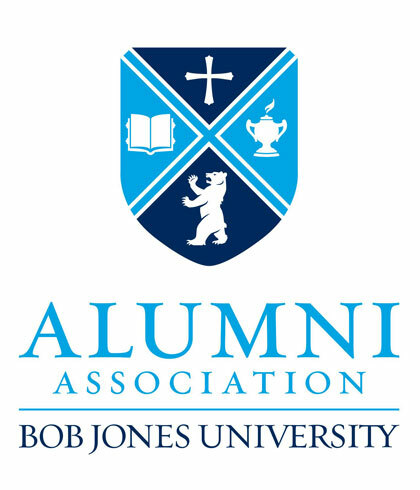 As part of an effort to fulfill the mission of providing opportunties for alumni to support other alumni in need through giving, the BJU Alumni Association holds a Giving Tree project each Christmas season. The actual Giving Tree is a tree set up in an alumni hospitality area during the Annual Christmas Carol Sing & Lighting Ceremony on the campus of Bob Jones University. Those able to attend place cash on the tree as ornaments. Gifts given through this site allow us to have the tree decorations already started before the event. It also allows alumni who are unable to attend to participate in the project. All funds raised through December 31, 2015 will be given to Marissa to aid in covering medical related expenses. You can do it for Marissa too by donating here. Be assured that 100% of your donation goes to the inspiration's need. The I Do It For Foundation pays for all administrative costs.